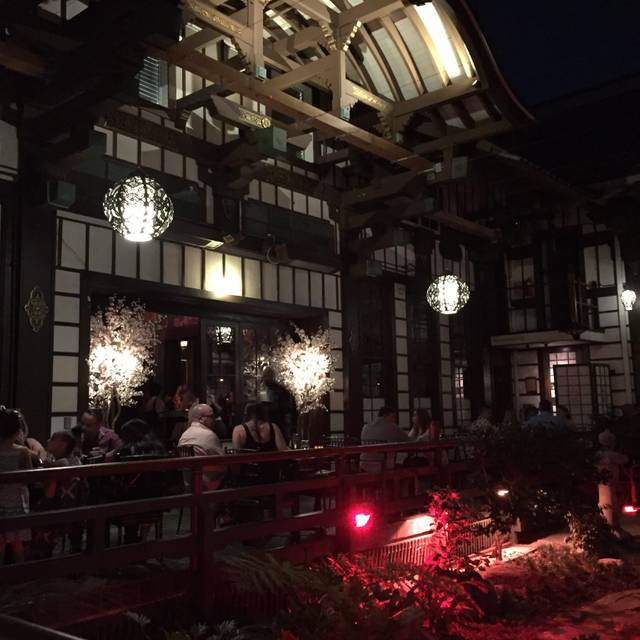 You must make reservations at least 5 minutes in advance of the time at Yamashiro. Valet is $10.00 per vehicle. Metro Red Line to Hollywood & Highland. Walk west down Hollywood Blvd turn right on Orange and cross at the light on Franklin. Once you cross at the light go left and turn right at sycamore going up the hill. It is a very steep hill so walking in dress shoes or in the dark are not recommended. We suggest calling a cab at the bottom of the hill. Contact Sales & Marketing at ext. 200 or email events@YamashiroHollywood.com for more information regarding private events, weddings, or filmings. 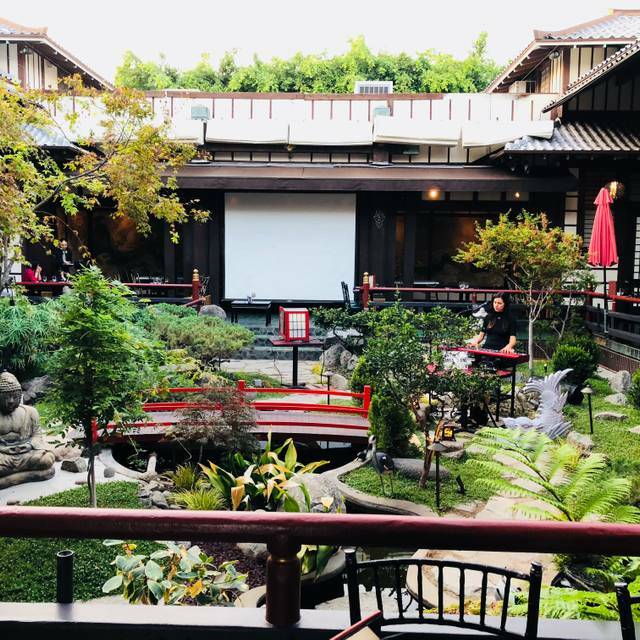 *Now Serving a Brunch Buffet on Sunday* Perhaps the most romantic venue in Southern California, Yamashiro’s unique ambiance of historic tranquility and unparalleled views offer guests a place of serenity high above Los Angeles. Our dynamic, culinary team is skilled in creating Asian-inspired Californian fare. From favorites including American wagyu and truffle hamachi to our newest menu items, such as bacon-wrapped sriracha shrimp, guests experience Hollywood in all of its splendor. Join us for Cinco de Brunch-o! We'll be featuring a South of the Border-themed buffet with unique brunch options to make your day extra festive! All-inclusive buffet at $60 adults and $30 kids 10 and under. Make your Mother's Day special! We have an expanded selection of our brunch, including classic brunch favorites such as Eggs Benedict, cut-to-order prime rib, sushi & raw bar, and fresh-baked pastries. All-inclusive buffet at $60 adults and $30 kids 10 and under. Make your Father's Day special! We have an expanded selection of our brunch, including classic brunch favorites such as Eggs Benedict, cut-to-order prime rib, sushi & raw bar, and fresh-baked pastries. All-inclusive buffet at $60 adults and $30 kids 10 and under. Everything was great. Food, drinks, view, service - all perfect. Most importantly, I made a mistake booking for the wrong date. The wonderful staff understood and found us a great table. Can’t wait to go again. Perfect night. Very good. Nice view and food! It would be more helpful to have kid friendly menu options. My kids didn’t eat anything. Love the view, the food and your incredibly beautiful interior. The service was super slow and we waited 10-15 minutes even we have a reservation. What a great experience! On our quick little family vacation from Las Vegas and looked up “Places to eat with a view”. This was so worth it. The scenery alone was worth it. Not just the LA view but the restaurants gardens. Our waitress, Trish, was awesome. 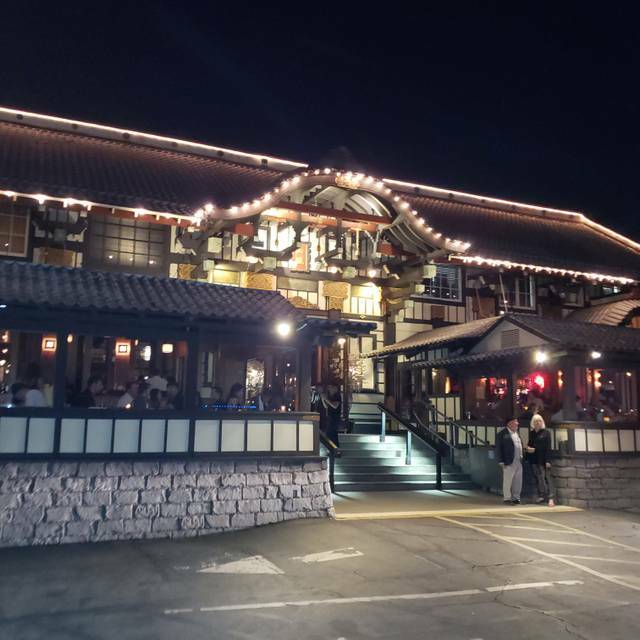 Gave us the history of Yamashiro and overall was a great waitress. The food was excellent. We tried so many things that she suggested and they were all fabulous. I had the short ribs and they were so tender they fell apart. So flavorful. My husband got the burger, Even though it was a burger it was amazing. My son had sushi and every roll was fresh and delicious. I can’t say enough. We will be back again when we visit again. Worth every penny!! We sat out on the patio to enjoy the scenery and be in a quieter location. While the view was nice, we unfortunately didn’t see much of our server because of it. The food was delicious, I had the Malibu roll and thought it was worth every penny. My boyfriend had the pork and spoke wonders of it, though it was a bit pricey ($42) with only arugula w/ light olive oil as the “side”. We were expecting a tourist trap with mediocre food, but were pleasantly surprised by how delicious everything was. It is a loud place - for a more tranquil environment, consider a later reservation. Just be careful when ordering drinks because they are expensive. 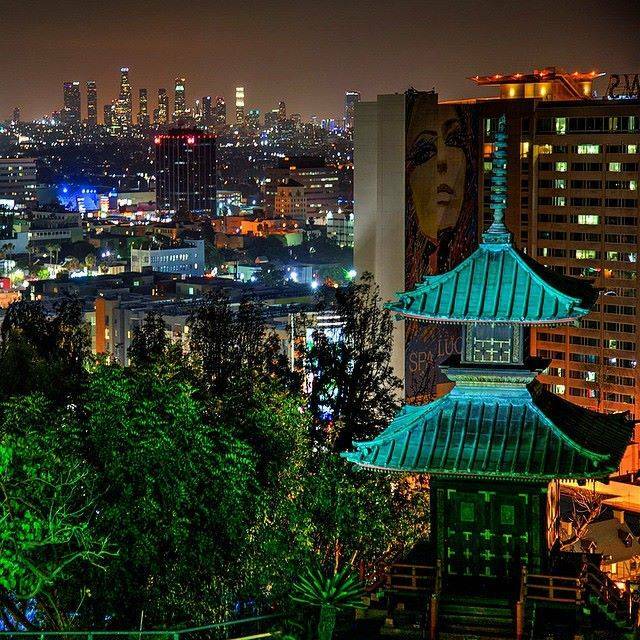 Yamashiro is beautiful. The 100+ year old building and gardens are beautiful. The sushi was delicious. The service was ok. The music had nothing to do with Japan and was so loud my husband and I could barely hear each other. That, sadly, made the experience a bit disappointing. I’m glad we went, but likely won’t be back. The overall food was fine although out wagu burgers were overcooked and not medium rare as we ordered. Also, the drinks getting to out table took forever to the point of our waiter apologizing and comping the drinks. The last issue was we ordered 4 salads and only 2 were brought to the table. By the time both our spouces ate the salads our still had not been delivered so we told our waiter to forget them. Certainly not what we would expect for Yamashiro. 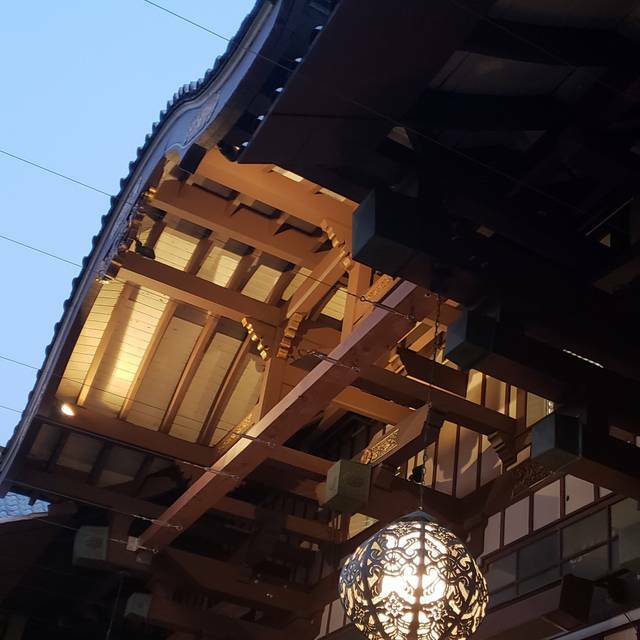 Always nice to visit Yamashiro ‘s! We noted on our reservation that we were celebrating a special birthday. Staff did not even acknowledge. A little too noisy for me but that’s what happens when there’s tables of women and alcohol. Oh well. I would recommend it for the view, not the food. The prices are outrageous for what you get. The food is bland. Drinks were weak and expensive. It's a shame because when you spend that much money you should walk out happy and satisfied. Again, the view still makes it a place to take out-of-towners. They are taking advantage of the space but I wish the people who own the place cared more about the food. Fantastic food and a picturesque location. A must do, if you enjoy Japanese food, when you're in LA. Great place for a date or birthday party! Be ready to open the chekbook as expected!! Had to wait 20 mins for our reservation and almost an hour for our food. Food was okay but not amazing. Overpriced for its quality. Server was great but service was slow. Great view, great atmosphere, quite good food, very noisy. A good choice after all. Incredible view. Fine service. Food was mediocre at best. The food, service, and decor were excellent, though the former extremely expensive. Easily one of the more expensive meals I've ever had, if not the most expensive. As such, this place can only be a very, very special occasion spot. Plus, given how much I paid, it would've been nice to have a touch more privacy or a lower noise level, or both. Great place. We walked up the hill no sidewalk but a great way to leave noisy Hollywood. It was our date night. Staff from the bar to hostess to waiter were friendly and professional. Great selection of cocktails and sushi. The food is not what I expected. I never know hot pot is like that. And the taste was not good. Fabulous experience in Hollywood!! Great food! My first time in L.A., my son suggested this fine dining restaurant and I am happy I took his advice to try it. 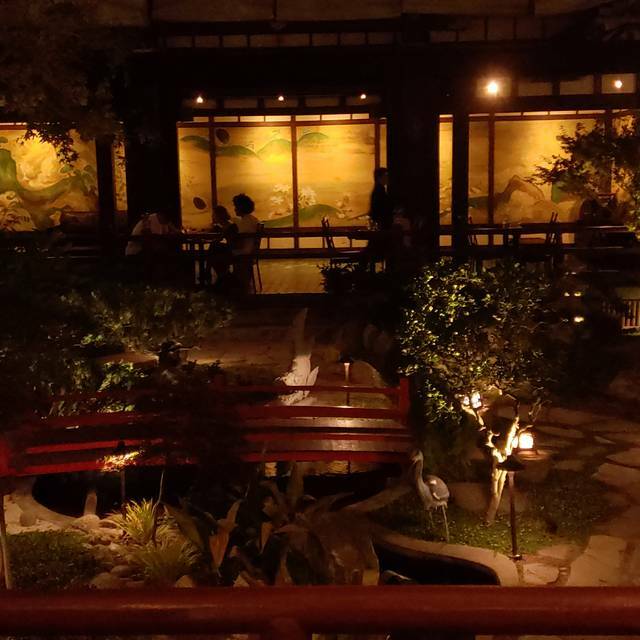 One of the most stunning restaurants in L.A. A real Japanese Palace. Perfect place to take a date or friend from out of town . The view is amazing. Great sticky rice and tuna appetizer and fabulous desserts. 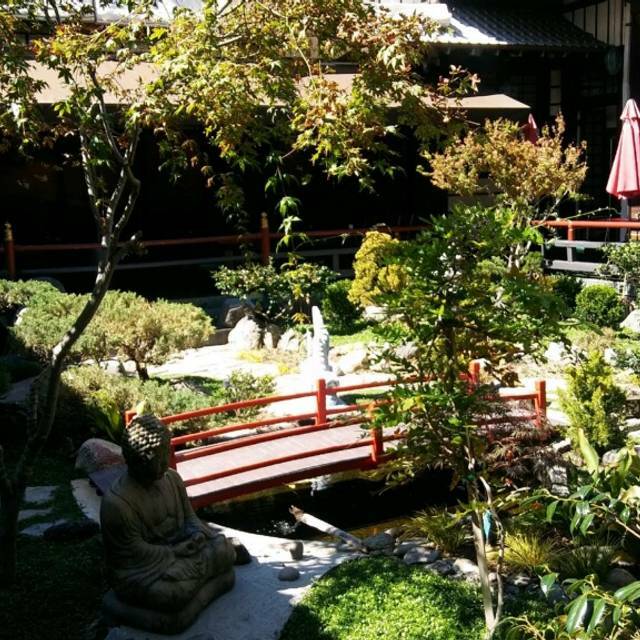 This is one of the most magical places in L.A. I have had many events here, this time taking someone from out of town. Great food, but the view and whole feel of the place is magnificent. 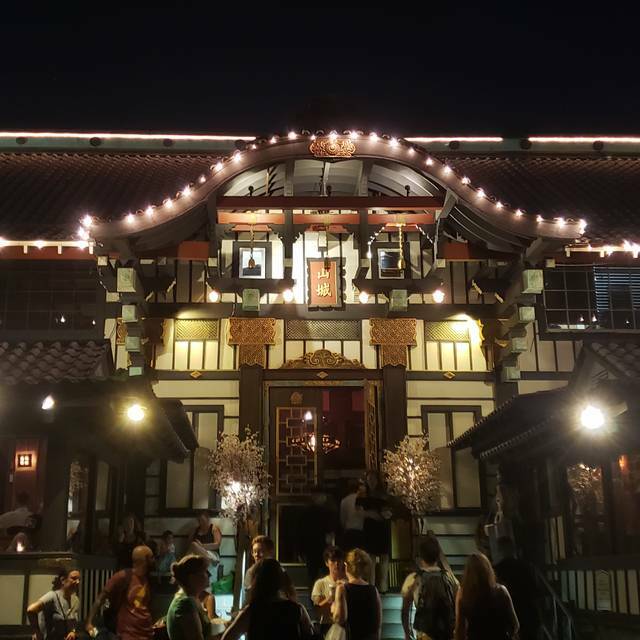 I went to Yamashiro's a few weeks ago & it was amazing! I went back this week, and it was pretty mediocre. We were told that the chef was new. It was very disappointing. Our server was amazing. 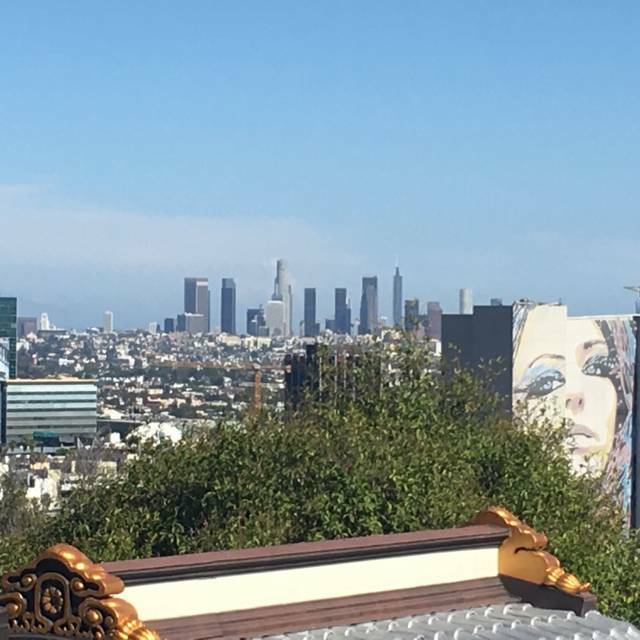 Very expensive, but the view looking over LA almost makes you forget the effect on your wallet. Great place for date night. Can't wait to come back again! Amazing food. Amazing service and views!